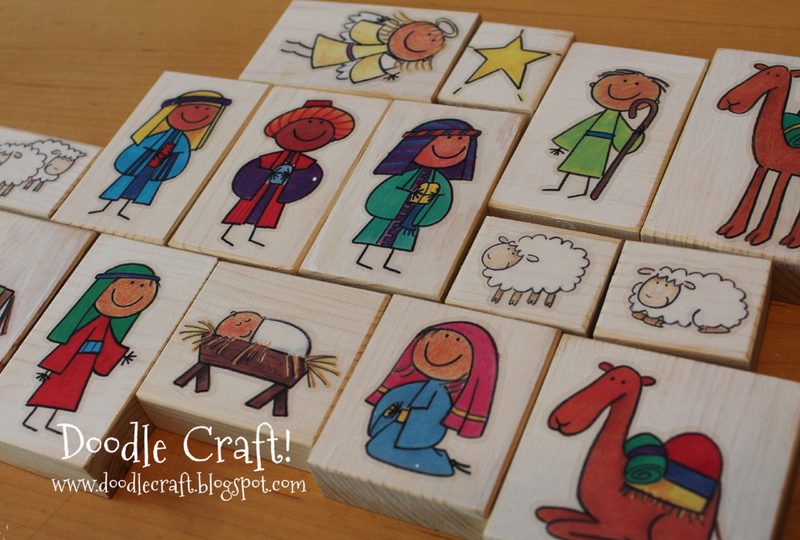 Doodlecraft: Kid Friendly Wood Block Nativity Set! 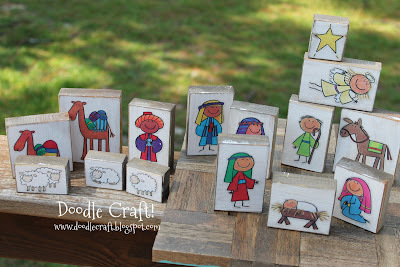 Kid Friendly Wood Block Nativity Set! I've got these stickers here in my ETSY SHOP! Buy some and make a Kid Friendly Wood Block Nativity Set!!! 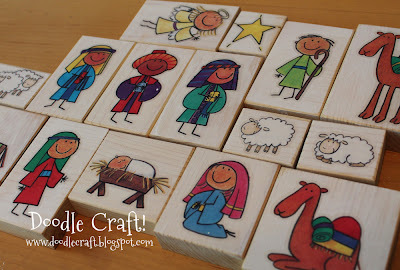 I got this Nativity Set kit from a friend and let my daughter put it together for us! 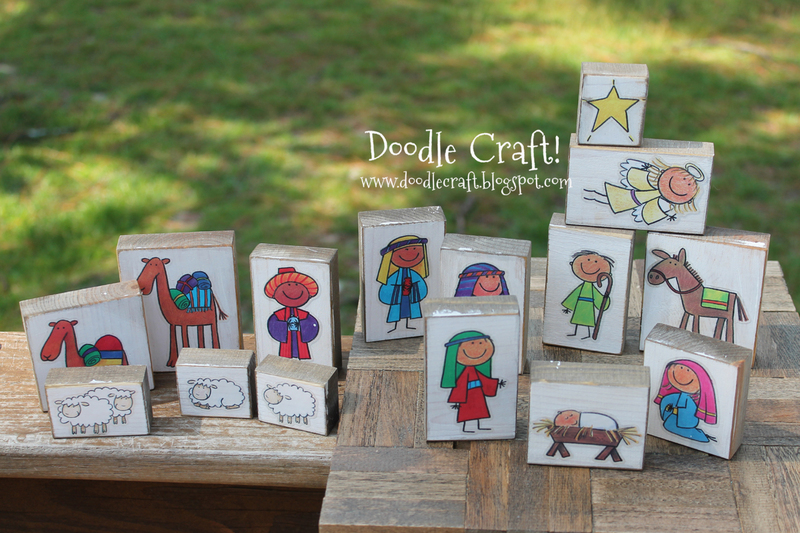 make the perfect Kid friendly Nativity Set! 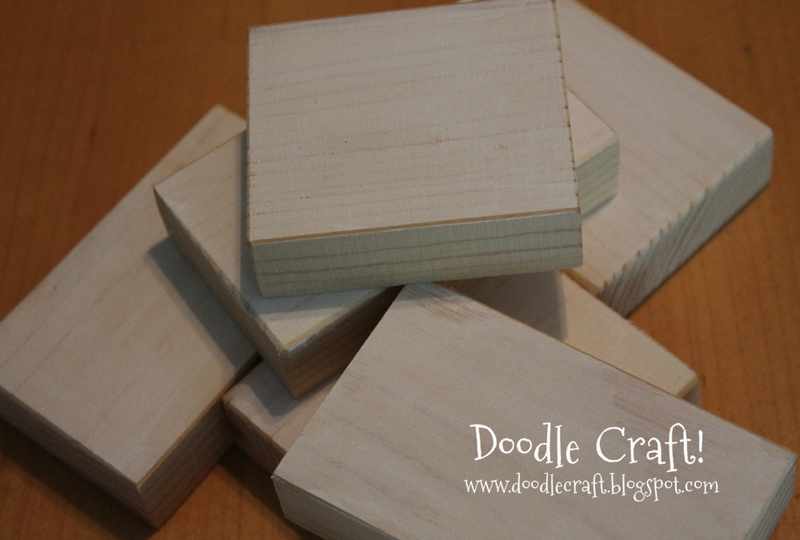 And some wooden blocks! These are cut to the stickers size and are 1 inch thick! would show through the best! Perfect! 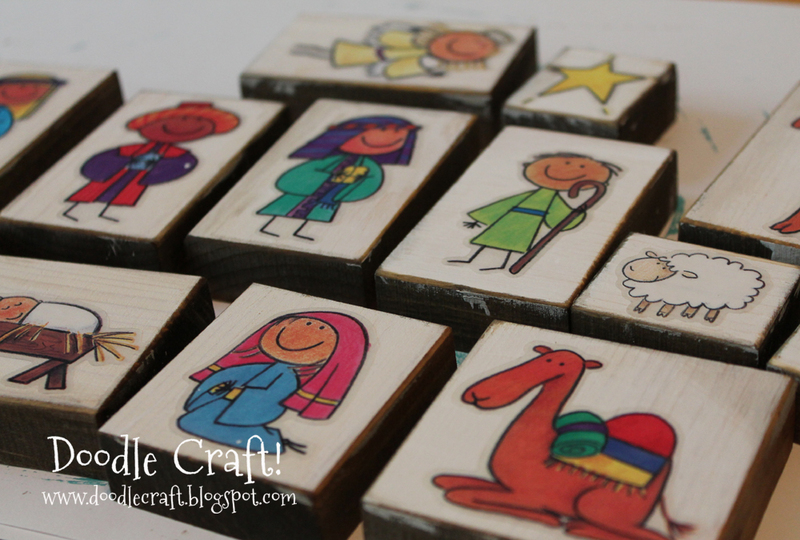 A Nativity set you can use in Primary, with the kids or grand-kids! and keep them away from this one! Arts and crafts, in my opinion, is a huge source of fun and learning for kids. Here your kids can show up their hidden skills, which is a proud thing for parents. Where did you find those stickers? I've been searching everywhere and I can't find these cute ones. I would also like to know where you got the stickers. 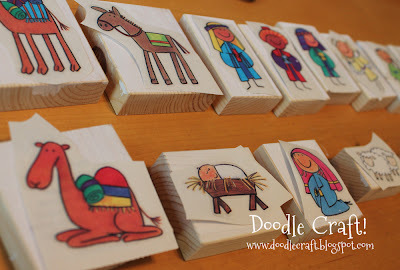 This is such a great idea for kids. Thank you for sharing. Ditto to the sticker comments. I love yours and I can't find cute ones anywhere! I've tried to respond to your individual comments, but no success. 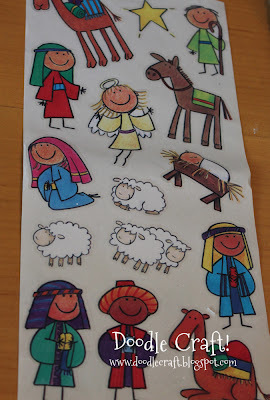 Hi, I bought the stickers from your etsy store but I was disappointed to find that Mary , Joseph and baby Jesus are all on one sitcker instead of 3 different ones like you have. But still they are very cute and thanks for the fast shipping. Can I get Mary, Joseph and baby Jesus as each on theur own sticker? ?